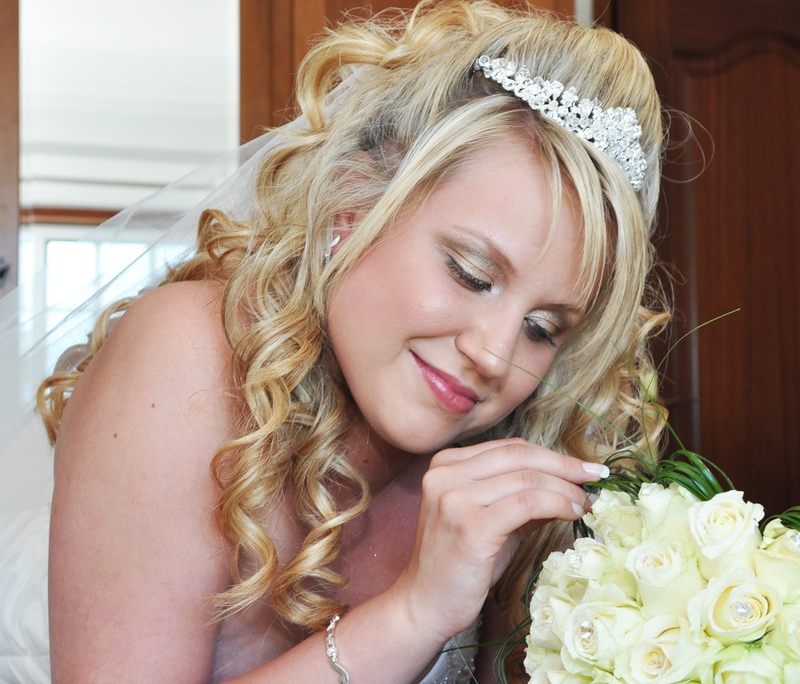 I came across the naked 2 for my wedding trial. It was amazing and everything I was looking for. I had heard of them before but never thought anything of them. Once my wedding was done I basically ran out and bought naked 1 and 2. And I’ve been hooked ever since. All three of these palettes are my most used makeup, day in day out I turn to them. They are the first thing I put in my kit to do clients makeup, they just work regardless of your skin tone or taste. I don’t understand what took me so long to get them. When I found out about naked 3 I pre ordered it on Debenhams and drove myself crazy wanting it before Christmas. In my defence I was going away 3 days after the release date! Each palette retails between £33 to £37. For your money you get 12 shades in each palette. The first palette colours are bronze second taupe and third rose shades. 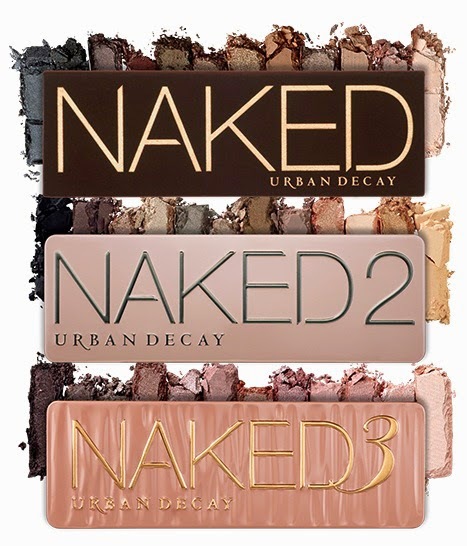 I can’t see Urban Decay coming out with naked 4? Unless they go for greys, which wouldn’t be my cup of tea. The first two are very similar and to be honest my naked just doesn’t do it for me I find the colours harder to work with for my skin tone. Naked 2 and 3 are my go to any day. To this day I don’t understand why they repeated some shades from the first it doesn’t make sense. I don’t mind half baked being repeated as it’s my most used colour and I’m sure to hit pan so at least I have a back up! As you can see from the swatches the eye shadows are very pigmented... You can create many different looks from day to night. These shadows wear very well. I normally pair it with primer potion which makes the colour pop. Now the packages: I personally love the package of 2 and 3. The first one is gorgeous to touch but not ideal to touch if you have messy fingers. I’ve also found that the writing has worn off over time. The metal casing just the right amount of class and very practical, you can just wipe it clean. I also love how they’ve matched the colour to what’s inside. I can just grab and go. Overall: I think these are great investments but however I don’t believe you need to own one and two as they are very similar. 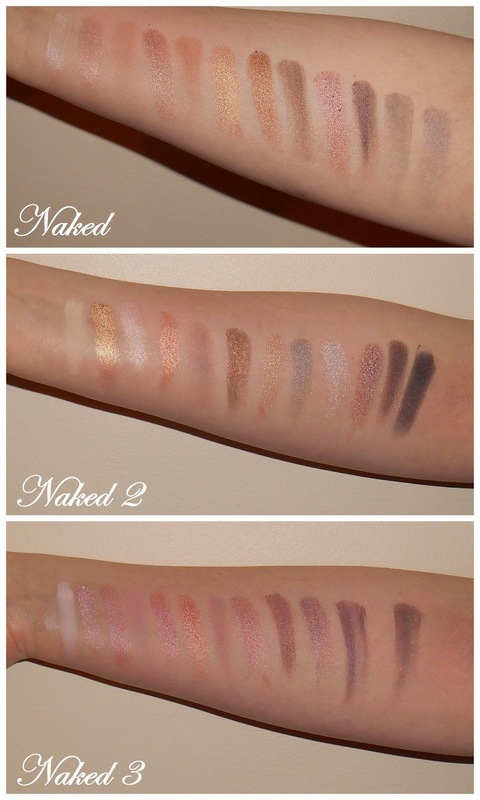 My favourites are Naked 2 and 3, I personally just love all pink shades. Though I would have liked to have seen more matte shades, however I am a happy customer. Maybe I’ll invest in naked basic’s it’s on my wish list!